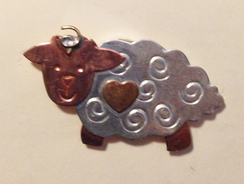 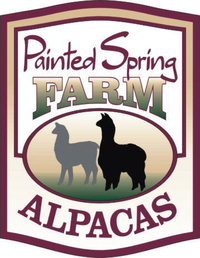 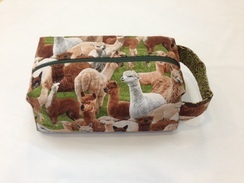 With my passion for knitting, crocheting, spinning and weaving, alpacas were a perfect fit into our life on the farm. 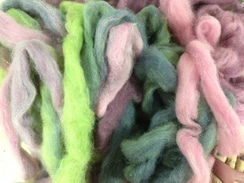 Always looking at the animals as a source of amazing fiber, we have picked our herd to specifically allow us to create the yarn and fiber products you will love to work with. 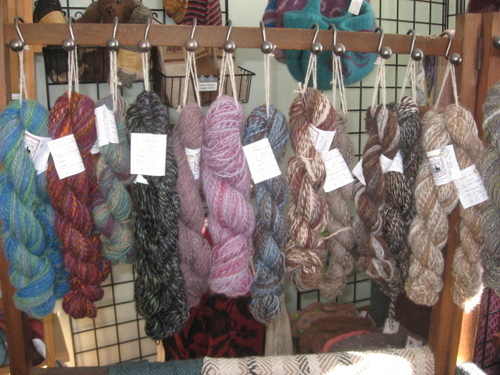 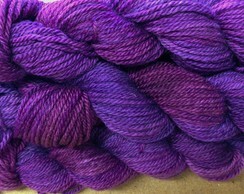 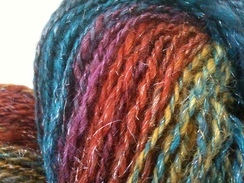 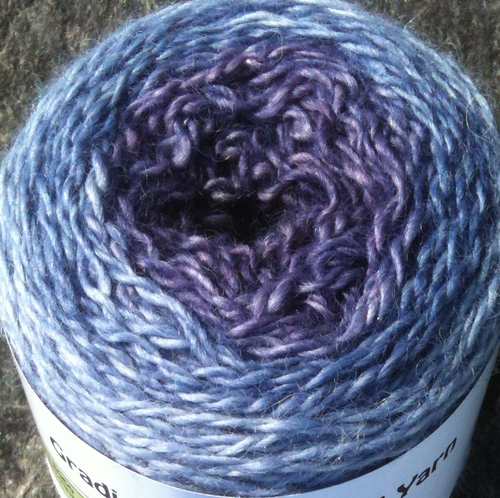 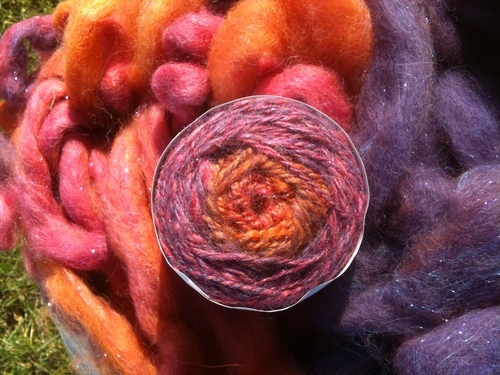 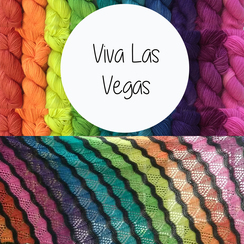 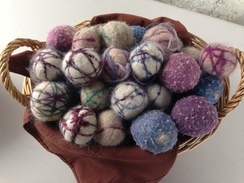 Stop out today to see the range of yarns and rovings we have to offer.